Posted on Friday, February 2nd, 2018 at 1:29 pm. Everyone’s got a system haven’t they? There’s always that fruit machine that pays out. You hear this all the time in pubs up and down the country. But these are just fruit machine myths. 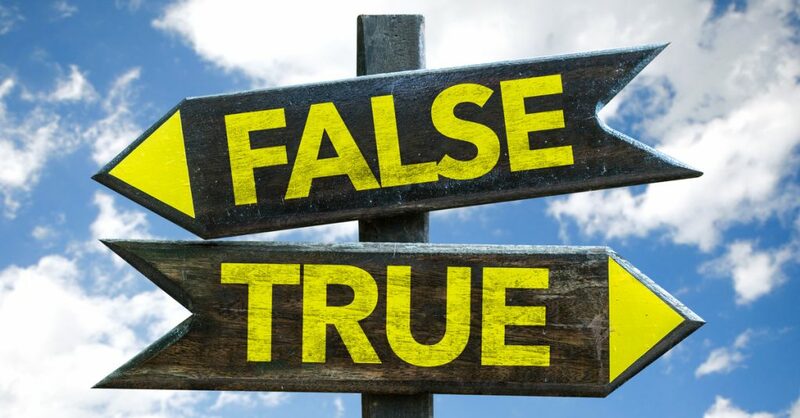 Here at TVC, we know our fruit machines inside out, so we’re here to bust some fruit machine myths! Posted on Friday, February 2nd, 2018 at 9:15 am. 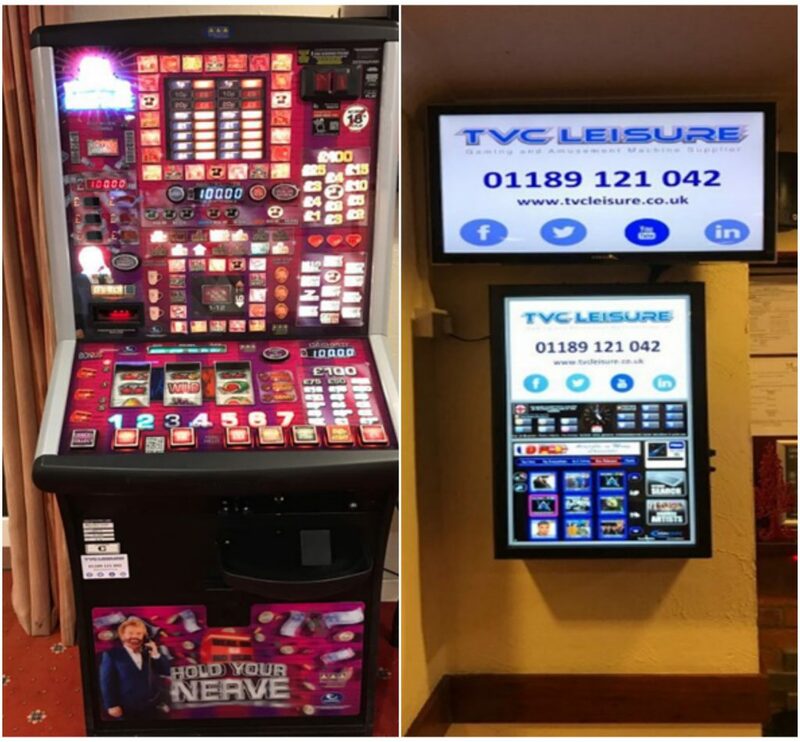 As a leading fruit machine supplier in Hampshire, TVC Leisure offer weekly rental and revenue share options to help your pub, bar or social club reap the financial benefits of our machines. All our fruit machines come with our reliable 2 hour repair service available 7 days a week, so you can rest assured potential downtime is minimised at all times. Posted on Thursday, January 25th, 2018 at 9:16 am. TVC Leisure were recently instructed to supply gaming and amusement machines in to a pub in the historic town of Uxbridge, in Middlesex. Posted on Friday, January 19th, 2018 at 3:26 pm. Posted on Friday, January 12th, 2018 at 5:11 pm. 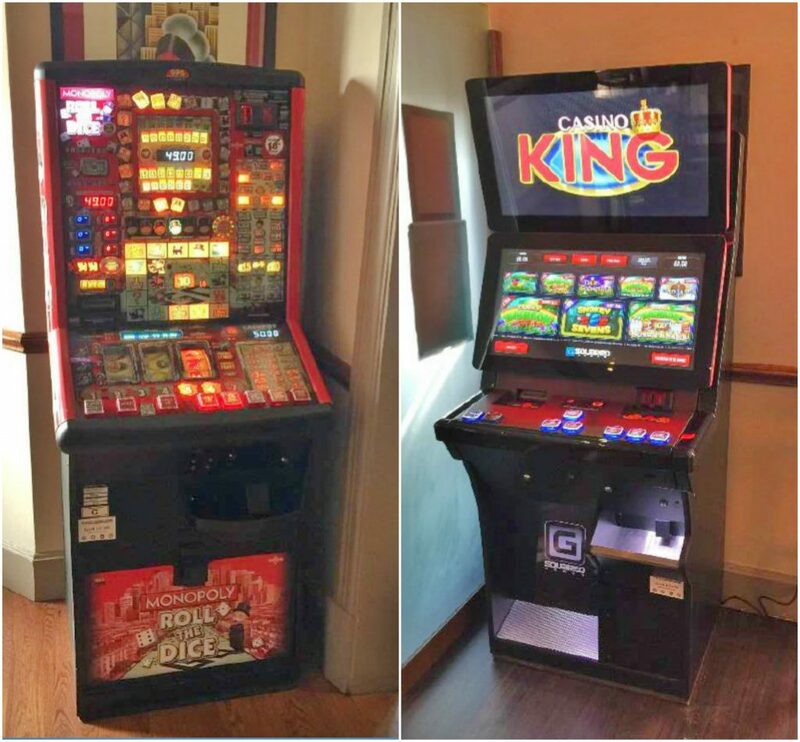 For our latest installation, TVC Leisure were recently instructed to supply gaming and amusement machines in to a pub in Windsor, Berkshire. The pub was recently taken on by a company that TVC Leisure has agreements with to supply gaming and amusement machines to its many venues throughout London and The Home Counties. Posted on Thursday, December 21st, 2017 at 2:23 pm. TVC Leisure were recently instructed to supply gaming and amusement machine into a bar in Corby, Northamptonshire. 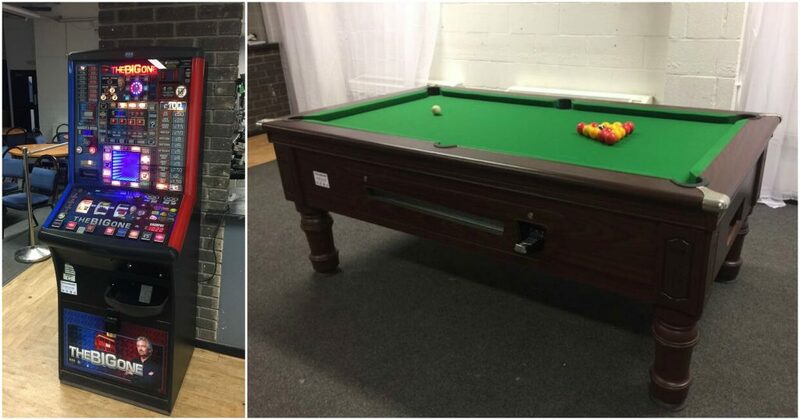 For this bar we installed a DOND fruit machine and a 7’4″ pool table. Posted on Monday, December 18th, 2017 at 9:39 am. The home county of Oxfordshire is where you’ll find many great independent pubs. 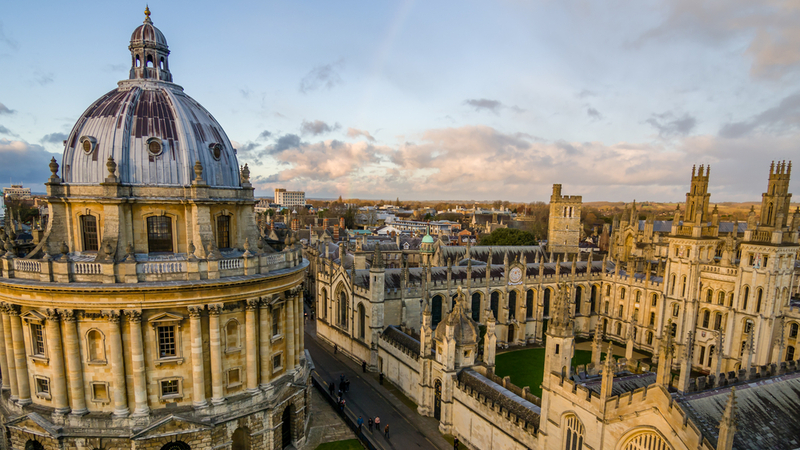 In Oxford itself, the search for exceptional beer can take you into some unusual places. The twisting alleys and ancient streets hide hundreds of fantastic independent pubs. But if you’d rather get away from the students and one-way systems of Oxford, there are plenty of quality pubs in Oxfordshire too! Posted on Wednesday, December 13th, 2017 at 10:30 am. 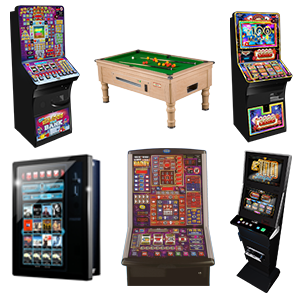 TVC Leisure were recently instructed to supply gaming and amusement machines in to a bar in Bracknell, Berkshire. The customer had previously been supplied with dated equipment and experienced poor levels of service and support. Posted on Thursday, December 7th, 2017 at 5:05 pm. We travelled to the home of the famous Illuminations for our latest blog. 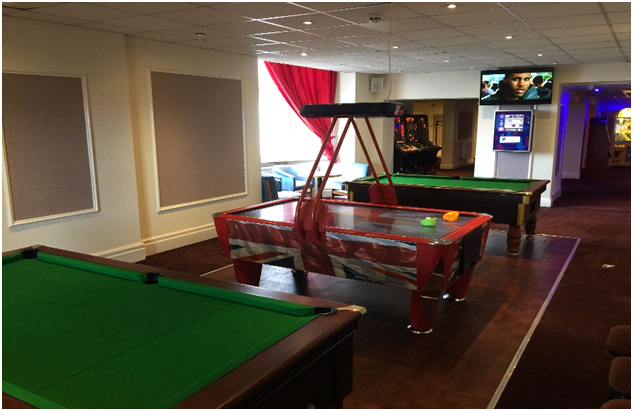 We recently installed a entire amusement arcade for a busy family hotel on the coast of Blackpool. The hotel is part of a large national hotel chain that TVC supplies gaming and amusement machines to throughout the UK. Posted on Wednesday, November 29th, 2017 at 11:55 am. TVC Leisure were recently instructed to supply gaming machines in to a hotel in Sheffield, as part of our ongoing expansion with a large national hotel chain. As a leading supplier of gaming and amusement machines, quality is always the forefront of our business. For this hotel we installed the latest digital gaming machine Casino King and a Monopoly fruit machine.